It's fun popping balloons. It's even more fun when you can fire arrows to pop them. 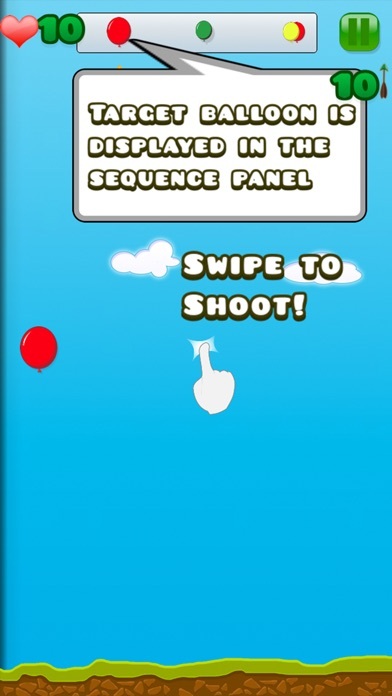 Shoot down balloon in a whole new way. Tap or swipe to fire arrows or use a bow. 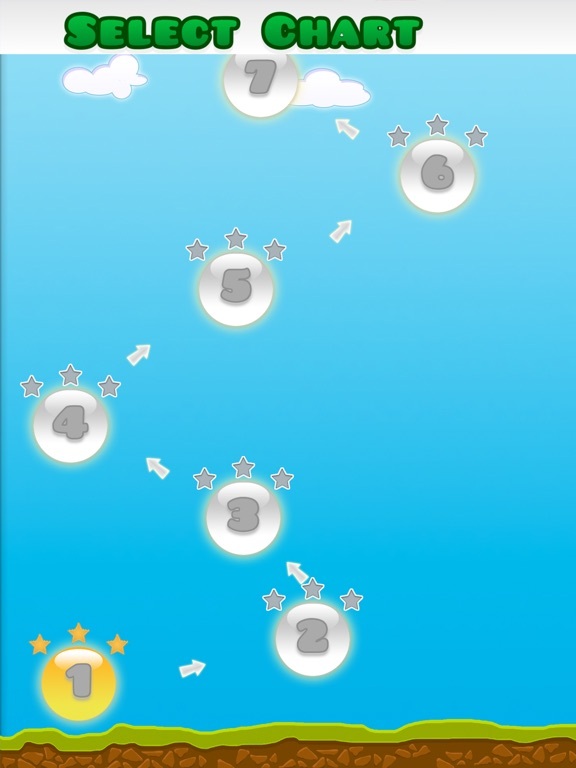 Game has increasing difficulty curve so it doesn't get difficult all of a sudden. Various kinds of balloons to keep you from getting bored. 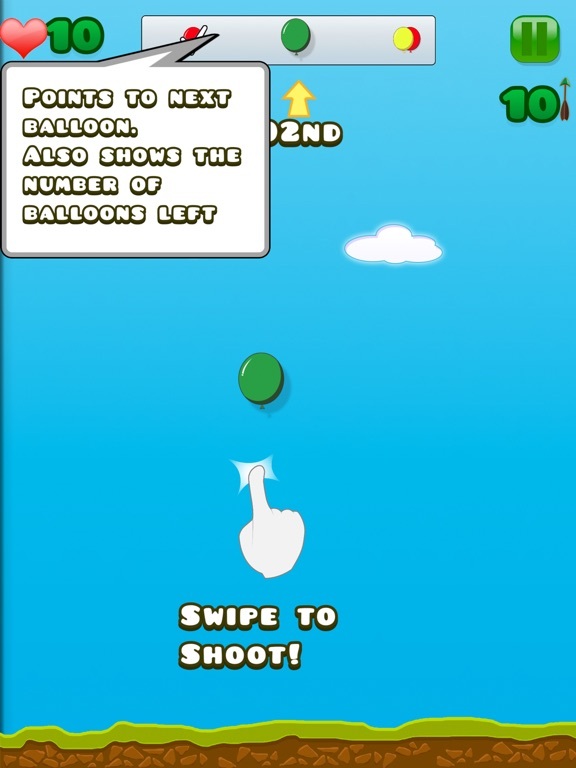 Crazy balloon, balloon with shield, rocket balloon are a few of the many types that will push you to become better at aiming. 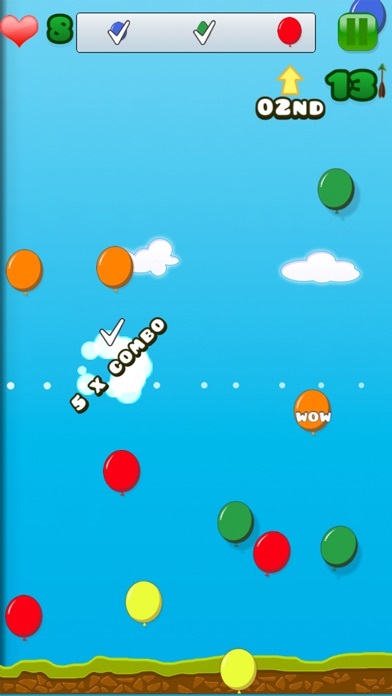 Balloon wars is a combination of arcade shooter and strategy game. So this is basically Jerry's Game... I didn't know we needed more than one. 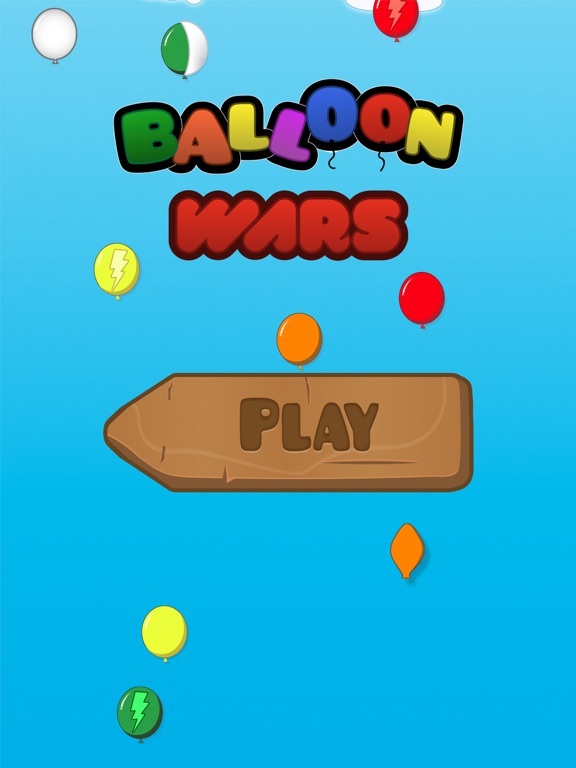 Balloon wars definitely belongs to the same genre as Jerry's Game. 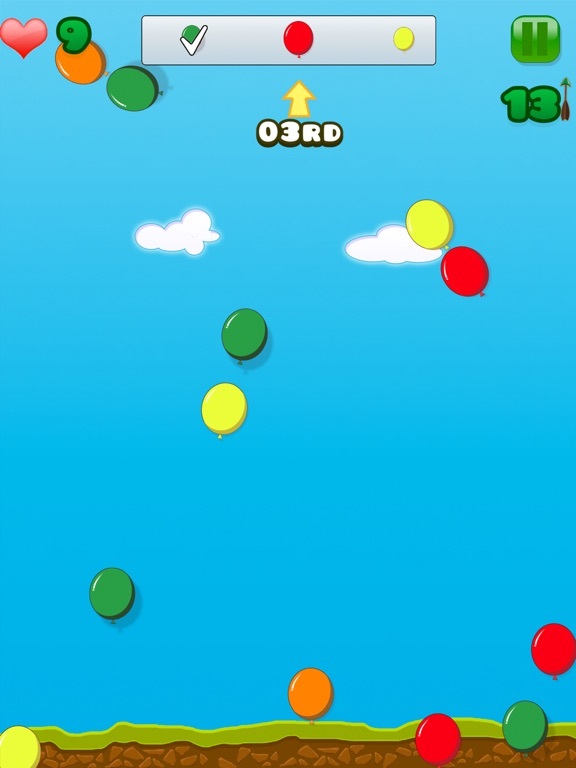 Both are balloon popping games. 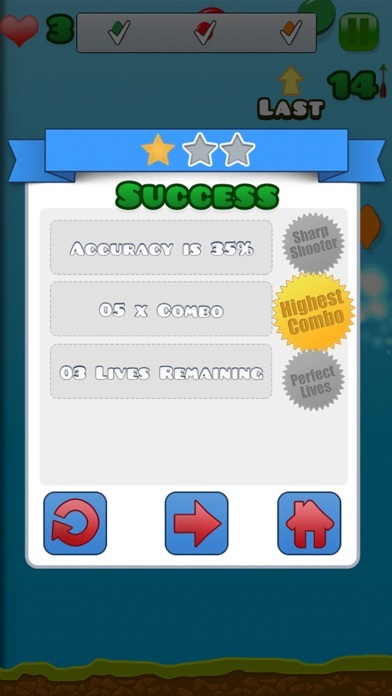 Just like there are hundreds of endless runner games, hundreds of first person shooting games (list is endless). What's different between them is the gameplay itself and player experience is different with each one. Apps are flooding the App stores. During these times, an indie dev can only survive by his innovative mind, striving to be different and trying to stand out. Even if we can patch up an existing idea and make it different and enjoyable to play, it solves our purpose and gives us a meaningful existence despite big brands being present all around us. 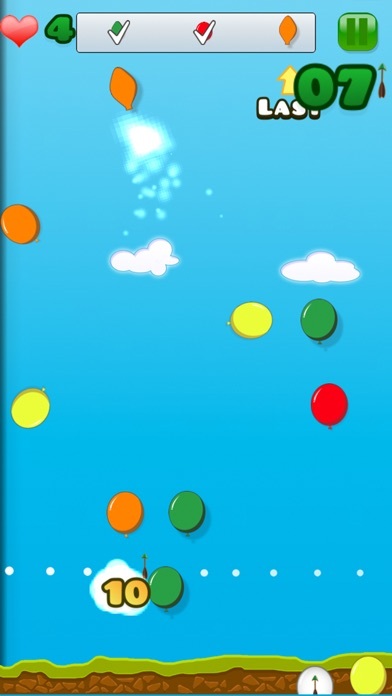 Having said that, I had never looked up for existing balloon popping games out of the fear that my game design might get influenced by those. This one is genuinely original. 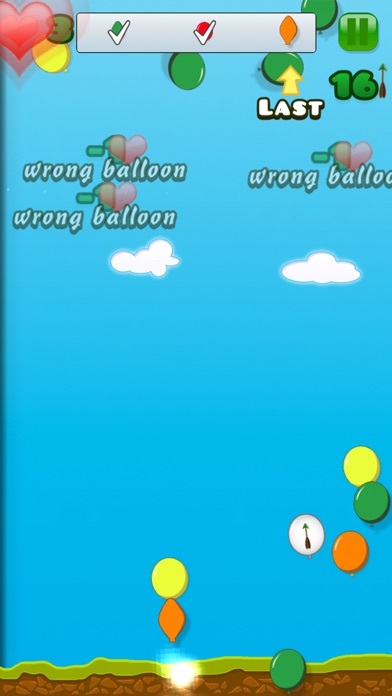 If you had played Balloon wars, you would have found the gameplay very different compared to Jerry's Game. IMHO, they should not be compared with each other. I urge you to please use a promo code from the list and play the game. I would be happy to know your suggestions if any after that. Hope you would help me out to improve the game.